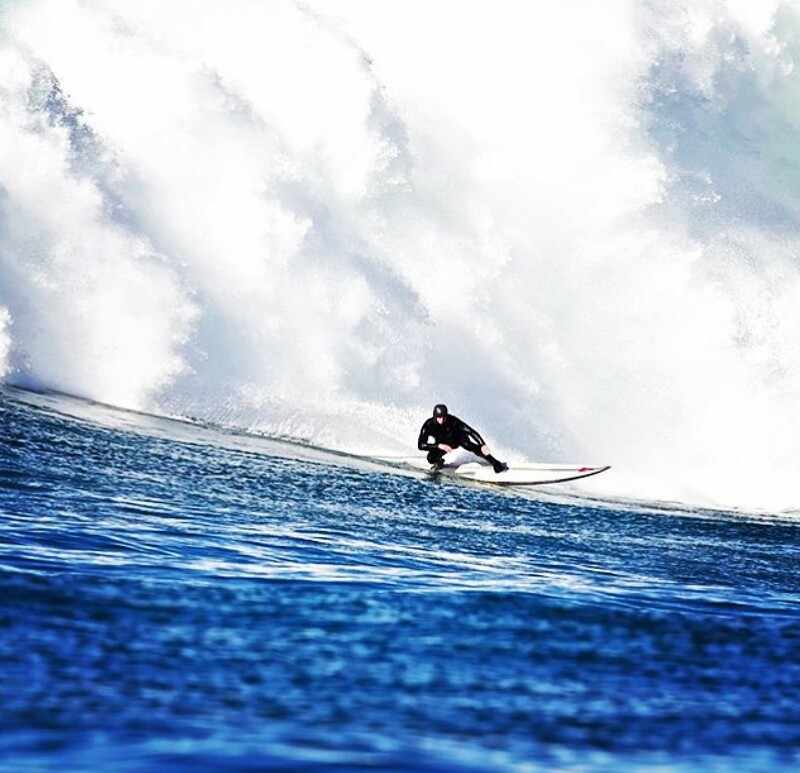 We are thrilled to welcome Tyler Conroy, a young and passionate waterman from Santa Cruz, California to the F-One & Manera USA Team! 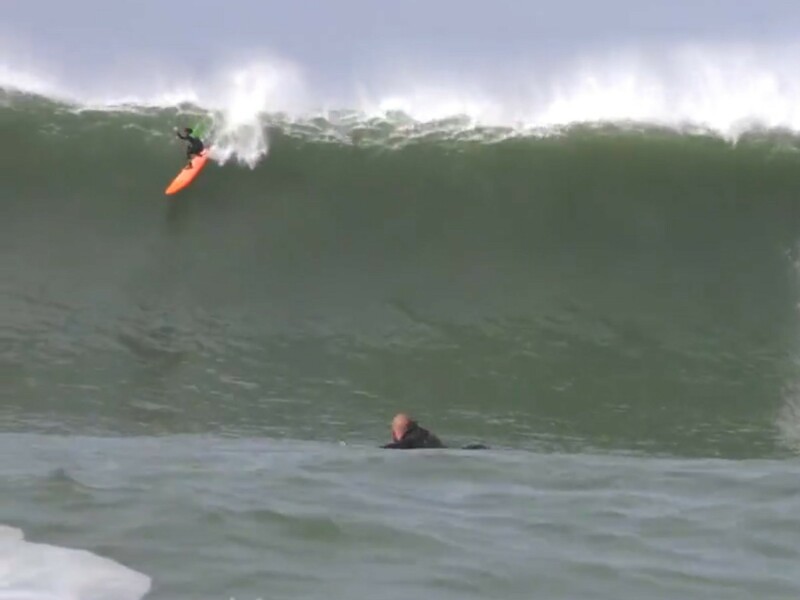 Tyler is a member of that young generation of big waves chargers at Mavericks, which is a quick ride up the coast from Santa Cruz. 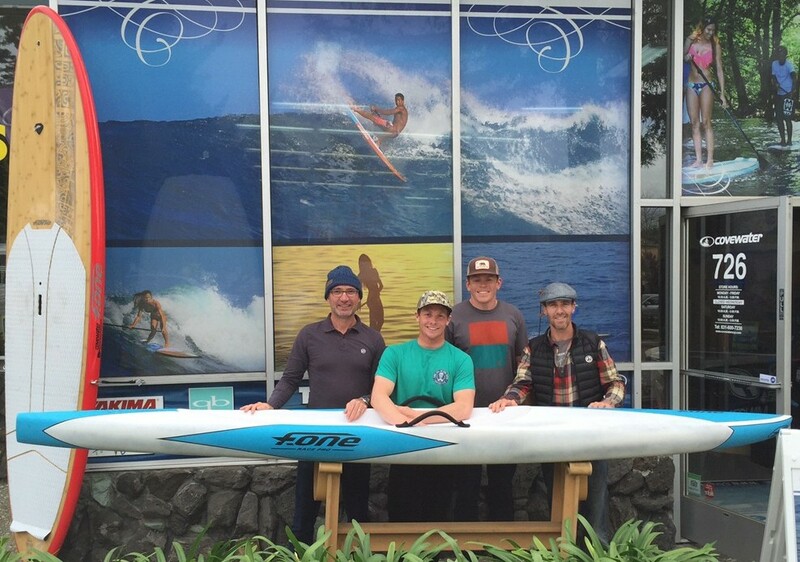 Tyler will be using the F-One Prone 12’ for racing the west coast events and as a training tool to get ready for Mavs. 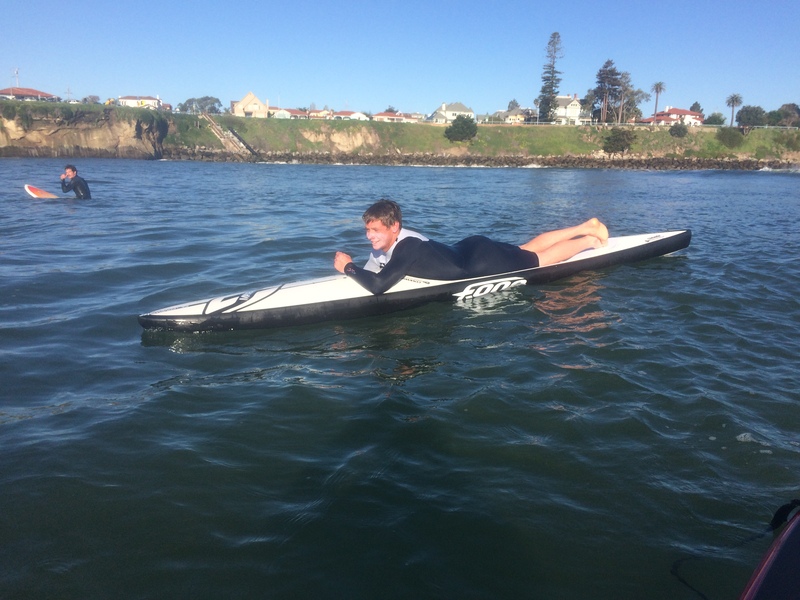 In his spare time, Tyler enjoys being a member of the Titans of Mavericks Water Safety Team and is super stoked on the F-One boards and Manera wetsuits. 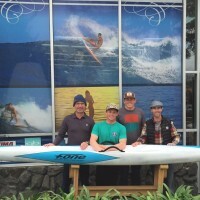 In addition to represent F-One & Manera, Tyler will also be a team rider and ambassador for Covewater, the local Paddle Surf shop. 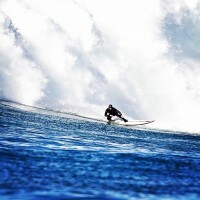 Feel free to contact Covewater if you are interested in the F-One prone or Manera collection and want to demo a board. 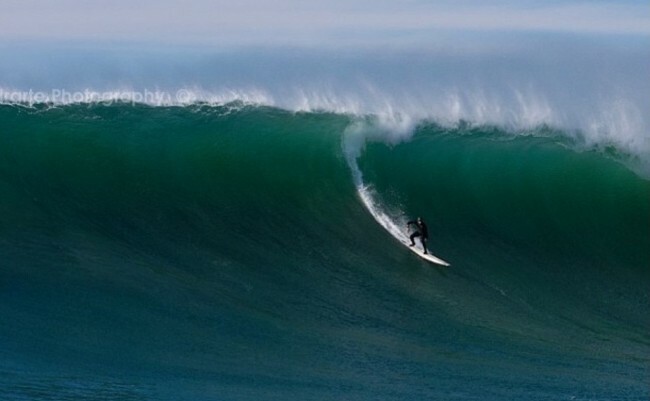 The whole Bay Area Kitesurf crew is looking forward to catching some waves with Tyler in the near future! Learn a little more about Tyler in this interview below. 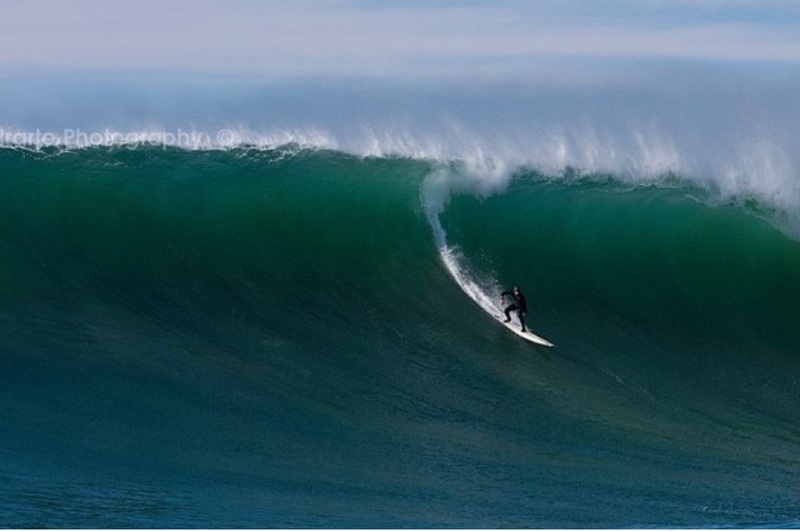 My name is Tyler Conroy, I’m from Santa Cruz, California and I love the water. 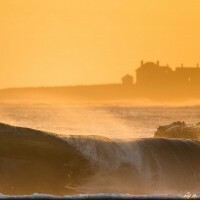 Surfing, paddling, and contributing to my community are important to me. Along with prone paddle races and surfing Maverick’s, I enjoy volunteering as a tandem surfer for the organization Ride A Wave to share the experience of surfing with the underserved and disabled. I also enjoy working as an EMT Lifeguard, and I’m working to become a firefighter in the near future. Because I like challenging my abilities in the ocean, it is important to me to have equipment that works well, that I can trust. It’s been a pleasure to use F-one and Manera products, and I’m excited to be a part of this team. Looks like this is gonna be a great season full of big races and some longer endurance paddle adventures with friends. Why did you choose to go with F-One Manera Covewater? 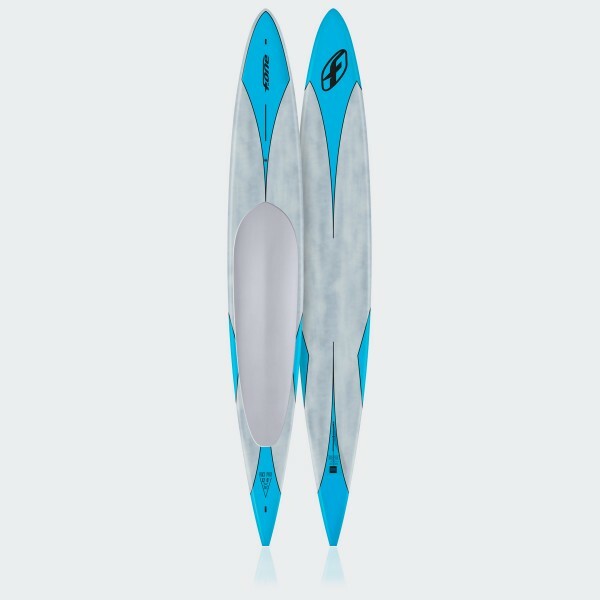 I chose to go with F-One and Coverwater Paddle because of the quality of the product and the attention to detail when it comes to their products. I feel confident that any goods that I receive from them is going to be cutting edge top of the line materials and progressive designs. That along with good people that are passionate about paddling and water sports. 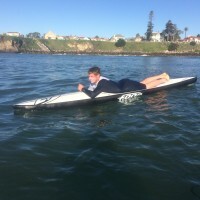 My favorite place to paddle is around the Monterey bay and specifically any time I am able to paddle around the mile buoy. It was a very big accomplishment the first time I rounded it when i was 14. Most importantly though it is the site of my proposal to my fiance last summer. The buoy now has a very special place in my heart. When did you prone paddle the first time? 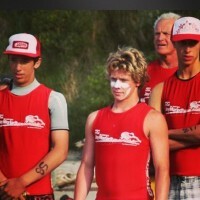 I started paddling in competition when I was 9 years old as a Junior Guard. I made the jump from sprint board to long distance boards when I was 14 at the Jay race. 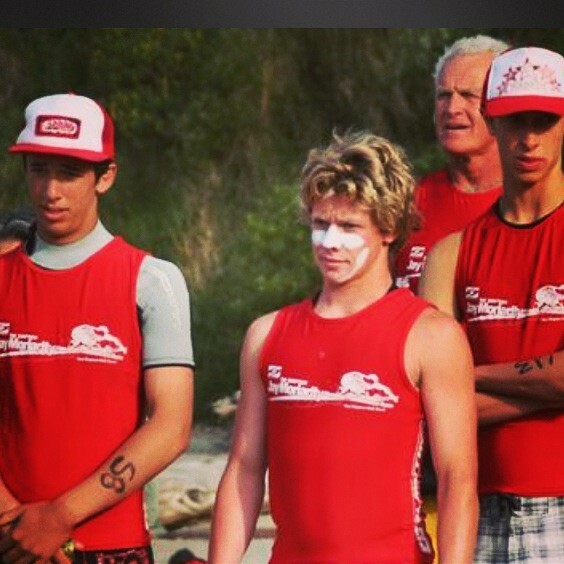 Since then I have competed in paddle races all around California. Competition is only a part of paddling for me though. 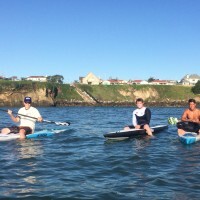 I paddle a few times a week when the waves are small and like to go on much longer paddles with friends a few times a year. 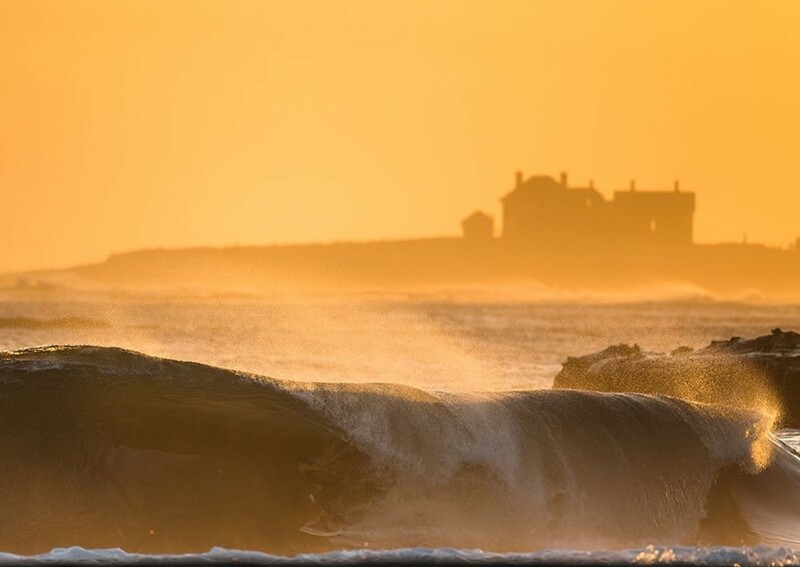 What event, races and contests are you going to participate this season in prone and waves? This year I will be competing in the GRWC Davenport Downwinder, The Jay Race, The West Cliff Challenge and hopefully the Downwind Circuit in Southern California. I am working on doing a few long paddles as well from Sacramento to San Francisco, San Francisco to Santa Cruz and perhaps some in the gorge in Oregon.